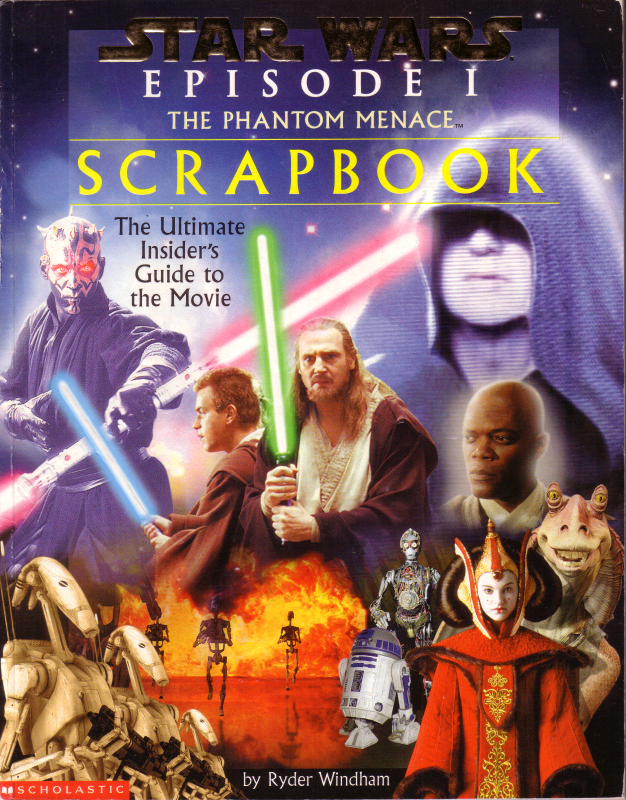 The non-fiction category deals with the other half of the published Star Wars books. Encompassing such things as the 'Art of' books, reference guides, or other behind-the-scene titles, this is the place to be to find out more about the creation and consumption of all things Star Wars. How big is the cargo hold of the Millennium Falcon? What species inhabit the forest moon of Endor? These answers, and others can be found in these densely packed reference guides with their encyclopedic categorization. The Essential Guides series provides a look at 100 or more items in a particular category. Starting with the Essential Guide to Characters, this series has been revamped as the New Essential Guide with update bios, new pictures and lots of other goodies.